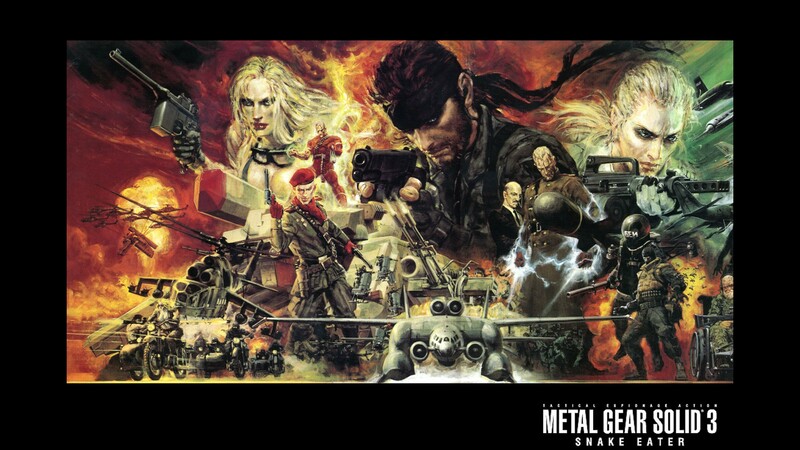 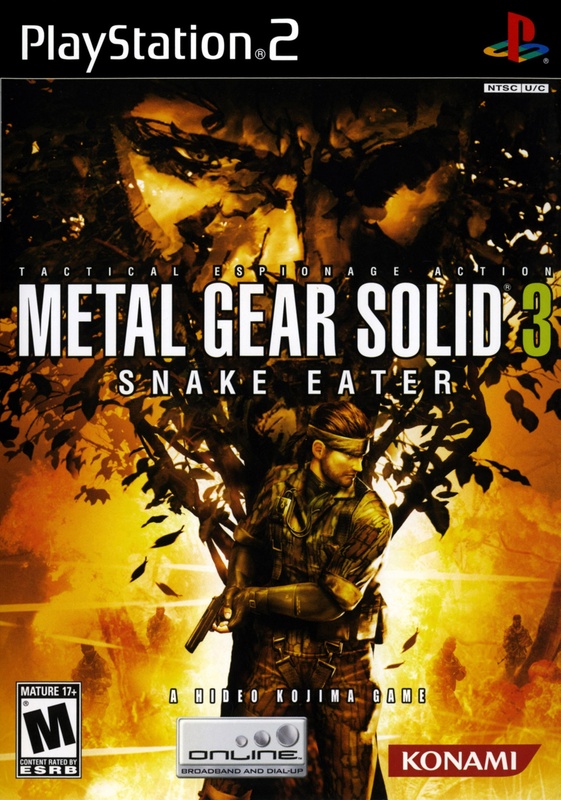 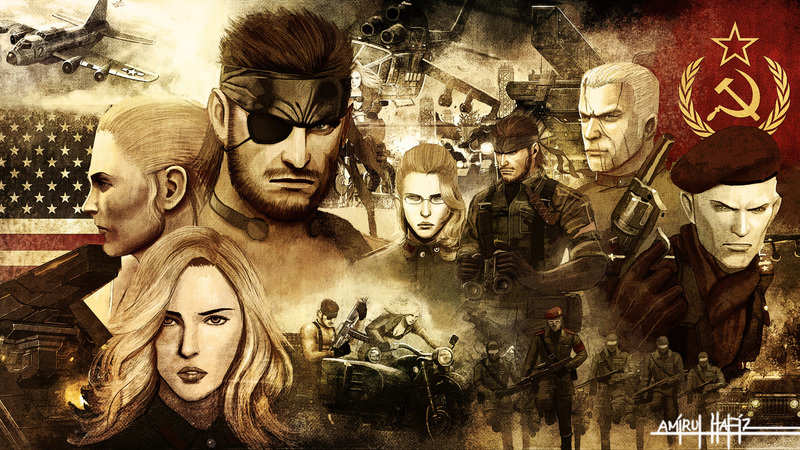 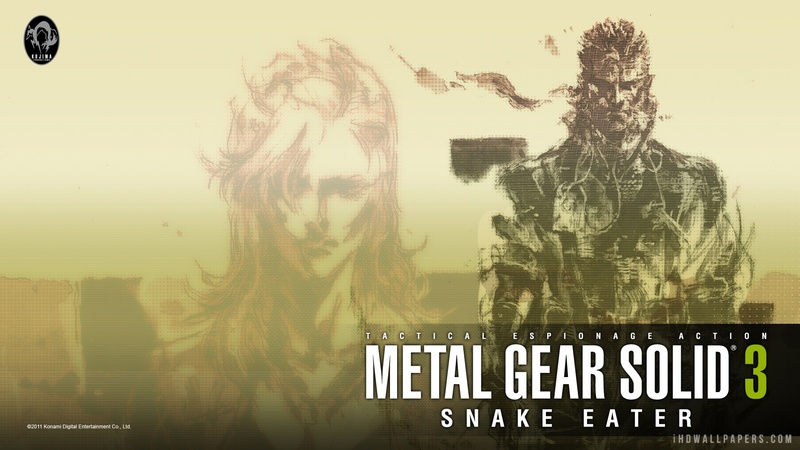 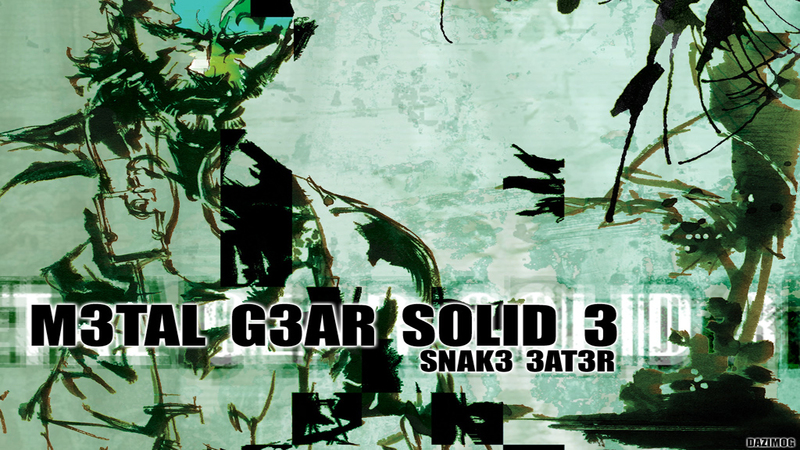 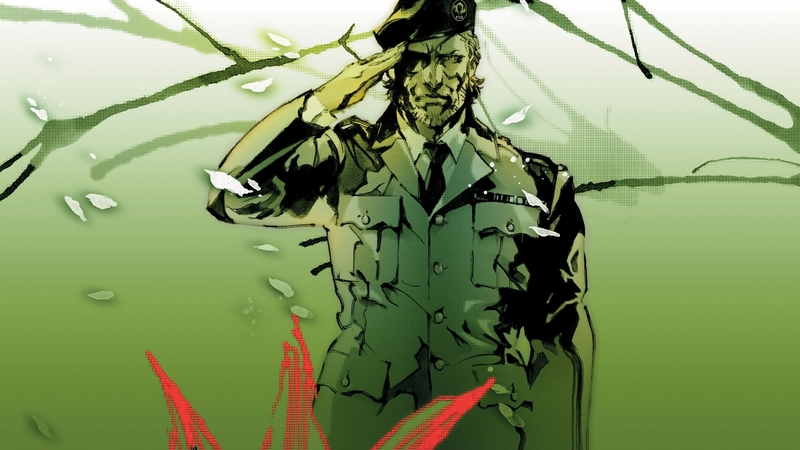 Краткое описание: Set in the 60s and using the Cold War as its inspiration, Metal Gear Solid 3: Snake Eater forces the player to adopt a number of new skills to survive in Snake's new jungle environment. 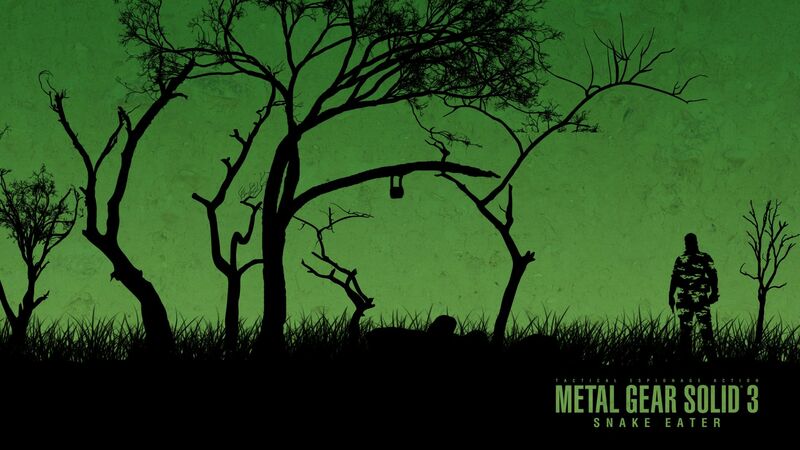 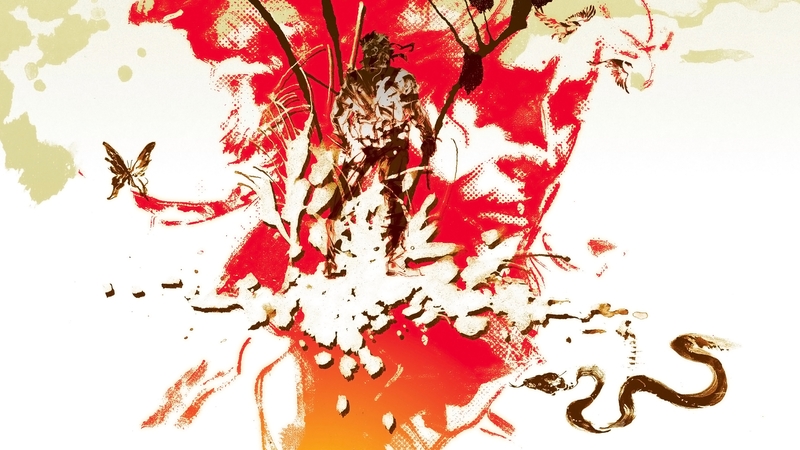 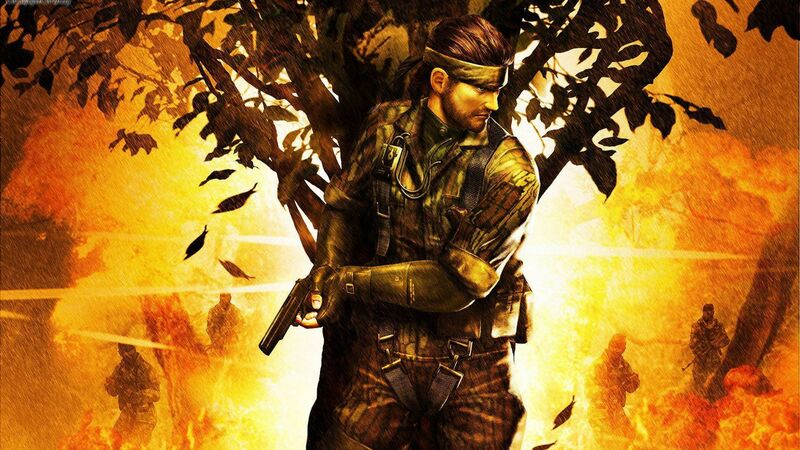 Danger lurks everywhere as Snake explores the beautifully-realised forests, encampments and rivers, with guards patrolling key routes, dangerous animals to contend with, and the uneven terrain and noisy foliage making the silent approaches the Metal Gear hero is famed for virtually impossible. 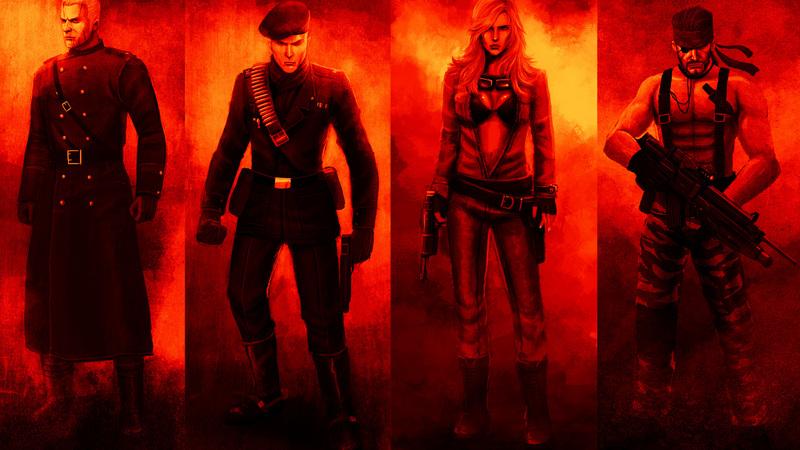 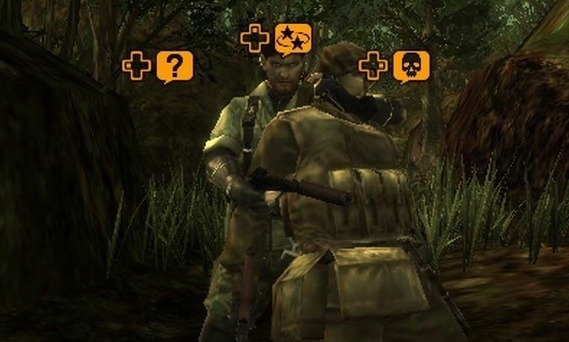 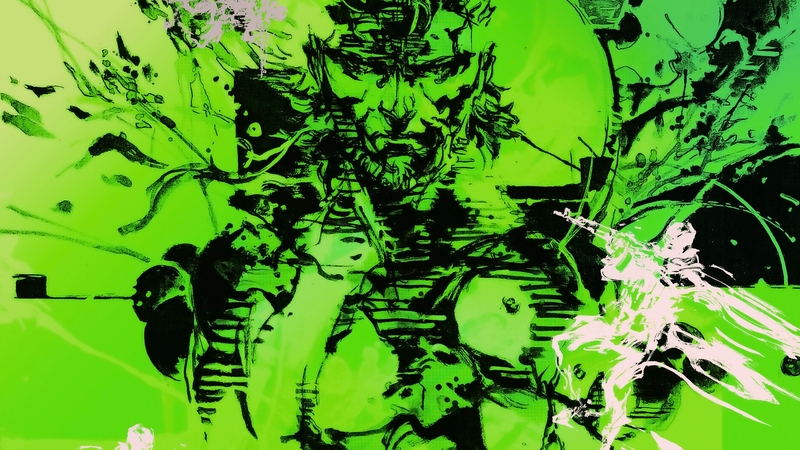 New Face Paint and Camoflage Designs not available in US or Japanese versions Set in the 60s and using the Cold War as its inspiration, Metal Gear Solid 3: Snake Eater forces the player to adopt a number of new skills to survive in Snake's new jungle environment. 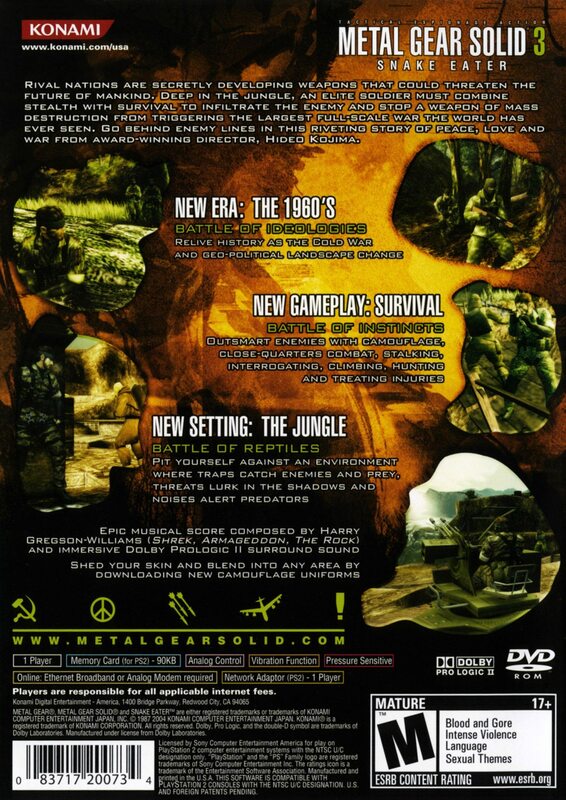 Danger lurks everywhere as Snake explores the beautifully-realised forests, encampments and rivers, with guards patrolling key routes, dangerous animals to contend with, and the uneven terrain and noisy foliage making the silent approaches the Metal Gear hero is famed for virtually impossible.